Learning Indonesian by knowing its places of interest, culture, people, including comedian, why not? 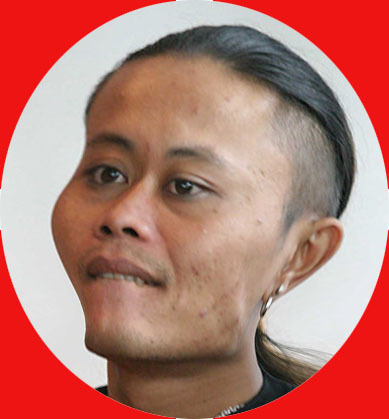 Maybe the most famous Indonesian comedian now is Sule. However, it is quite difficult to decide he is the man as Indonesia keeps so many professional comedians to outdo one another. It is difficult either to say one will also be the legend later as big as the late Benyamin Sueb who produced 75 music album and played in 53 films during his life time. Want to learn Indonesian more intensively with us? contact us here. Consider taking an Indonesian course in the greater Jakarta? Visit bahasa corner.